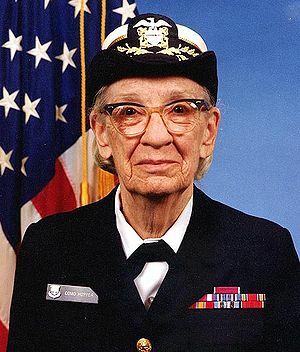 Almost everyone has heard of “Amazing Grace” Hopper. 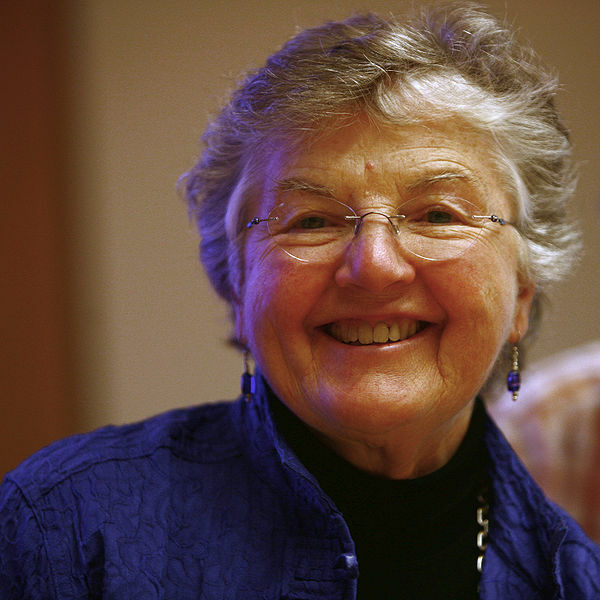 She left her position as a university professor in math to join WAVES, which led her to write the first compiler. She also is the one who popularized the term “debugging”, after literally finding a bug in a computer. She developed the programming language COBOL. She envisioned a future where everyone could easily use computers, and we have her to thank for many of the advances that led to modern computing. Today, however, I’d like to introduce another mathematician turned computer scientist who hasn’t received as much attention as Hopper: Frances Allen. Allen was the first woman to become an IBM Fellow and to receive the Turing award. She is also a fellow of the IEEE and the Association for Computing Machinery. She originally intended to teach after earning a master’s degree in mathematics, but decided to work at IBM until she had paid off her student loans. When she started at IBM, she was surrounded by female engineers, whom the management considered to be good programmers because of their attention to detail. In the 70s, IBM began hiring only people with degrees which were primarily men. She started out teaching FORTRAN to scientists, and because of this, developed a good understanding of how compilers work. She started developing compilers for the Stretch supercomputer, which was the first of many. Her later work involved developing a compiler that could understand many languages as well as developing compilers for parallel computing, later used in supercomputers for scientific computing, among other things. In 2000, she became a technical advisor on the Blue Gene Project, which developed one of the world’s fastest supercomputers to study biomolecular processes such as protein folding. She retired from IBM in 2002, but has continued to work on ways to attract women to computing. A very fascination woman! The history of computer science is quite a bit more colourful and varied, than most people think.